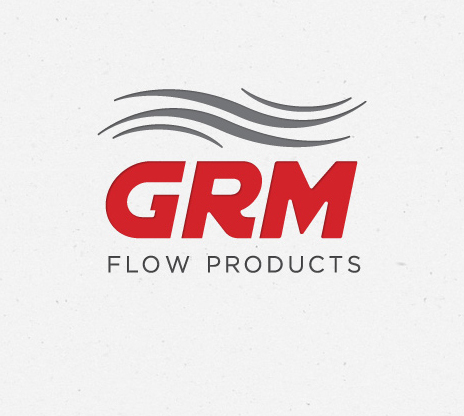 GRM Flow Products is a premier supplier of high quality parts and service to oilfield supply and service companies worldwide. 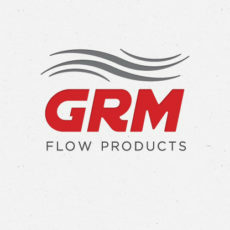 Operating in Edmonton, Alberta – Canada’s oil capital – GRM has been providing first-class quality products to oilfield wellhead and valve repair companies since 1986.We believe in delivering top quality products and service, something that our customers have come to expect from GRM Flow Products. Contact us today.